A wondrous treasury for young horse enthusiasts who want to know everything about their favourite animal. 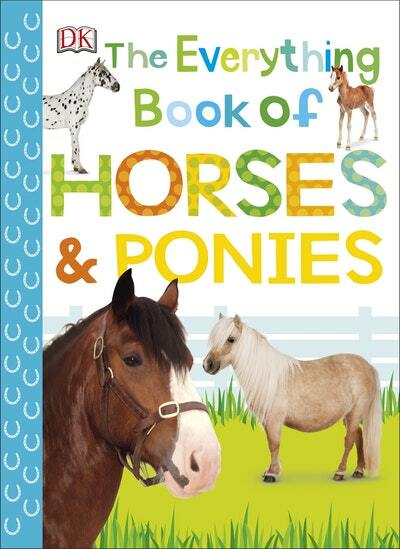 Love The Everything Book Of Horses and Ponies? Subscribe to Read More to find out about similar books.